I’m not paying that much. It’s daylight robbery! £6 for an orange juice? That’s just daylight robbery! The police busted him because they think he’s involved with a terrorist group. He’s been busted for drug trafficking. A lot of brand-name merchandise sold on the streets is counterfeit. 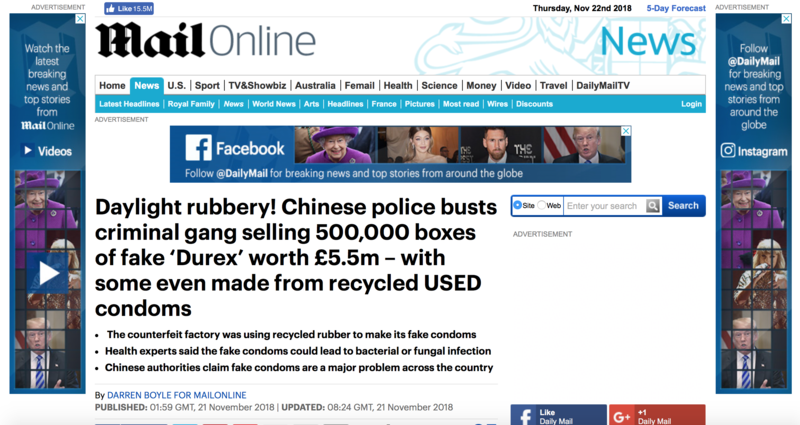 Chinese police have busted a criminal gang selling 500,000 boxes of counterfeit condoms worth an estimated £5.5million. Officers arrested 17 suspected gang members across Henan, Hebei and Zhejiang provinces in eastern China. Officials claimed the poorly-made condoms, which even included recycled rubber, presented a risk to public health. The brands included fake boxes of Durex condoms which were sold through supermarkets, hotels and vending machines across the region. Local police chief Zheng Xidan told the South China Morning Post: ‘We found the workshops where the suspects made those condoms in rural areas in Henan and Hebei. They were very simple and crude. He made a crude table out of an old crate. 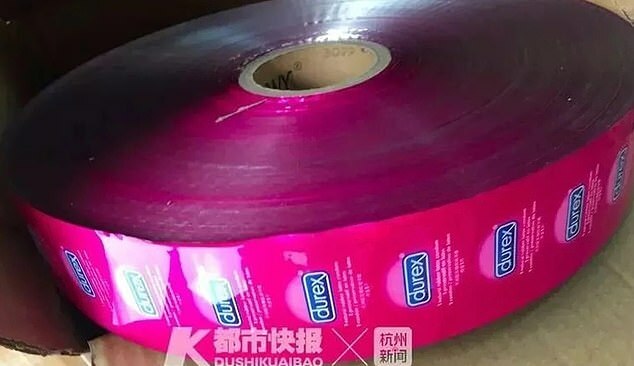 Chinese condom maker Chen He said the conditions in the counterfeit factory were very poor as they failed to test for bacteria, fungi levels or the presence of holes. Earlier this year, police raided one illegal operation which had produced two million fake condoms. 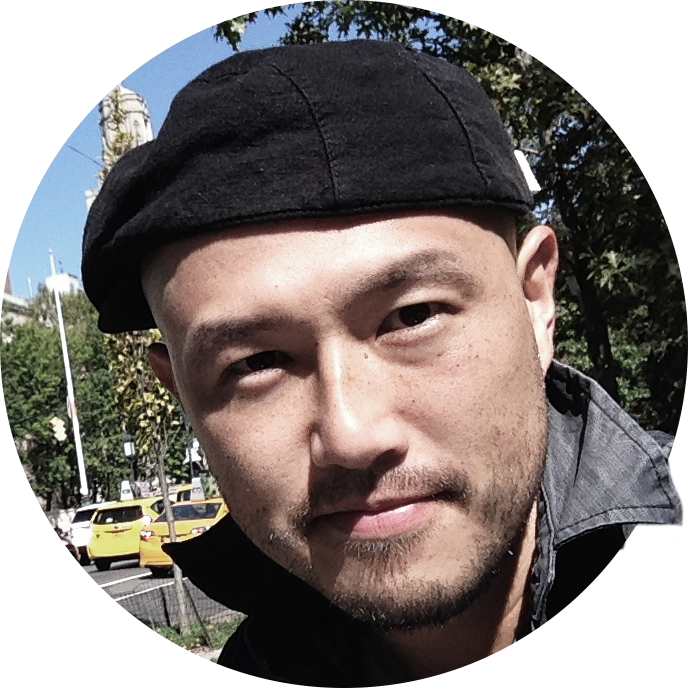 Chinese authorities have jailed previous gangs for up to four years.